In the state of California, there are two types of child custody that can be granted to one or both parents. Below, our child custody attorneys take a look at the two classifications…legal custody, and physical custody. It’s possible to have any combination of the two components within an agreement. This means that one parent has custodial or residential rights. The child lives with them. 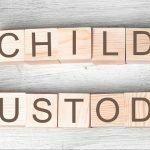 The non-custodial parent may or may not be given visitation rights, depending on the circumstances and the ruling by the court. In a decision for joint physical custody, both parents enjoy spending significant amounts of time with the child. The child will live with each parent for an equal time, or close to it. 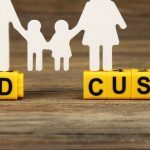 Both parents are considered custodial parents in this case, and both have rights and obligations as such. Legal custody is more about the ability to make choices for the child. Those with legal custody will decide what schooling the child will receive, whether the child will receive religious instruction, and what type of medical care is appropriate for the child. A parent that has sole legal custody of a child is entitled to make all decisions that relate to health and welfare of the child. They alone will decide where the child will go to school, what doctors they will see, and what church, if any, they will attend. 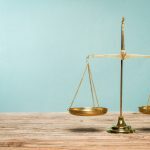 More common in California Law is the practice of “Joint Legal Custody.” In this scenario, parents must decide together what the child’s best welfare is. It is common in California that parents settle on a decision for Joint Legal Custody, even in cases of Sole Physical Custody. 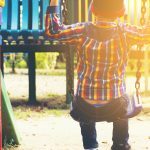 Detriments to this preferred situation are cases where one parent is classified as “unfit” or otherwise unable to make decisions in the child’s best interest. Sometimes, the inability of parents to work together towards the child’s welfare will make joint legal custody less than ideal. As was mentioned earlier, there are many variations that can occur when it comes to custody arrangements and visitation rights. Court decisions are always made with the best intentions for the child’s best interests. 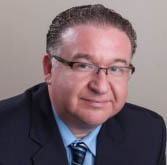 Sometimes, a parent can have joint legal custody, with sole physical custody. Often, they may share physical custody and legal custody. If you are a parent that is facing a custody battle, your best strategy may be not to make it a battle at all, unless you fear for the safety of your child. Instead, showing a willingness to work constructively with the other parent may actually gain you a lot more access and influence over the child’s life.